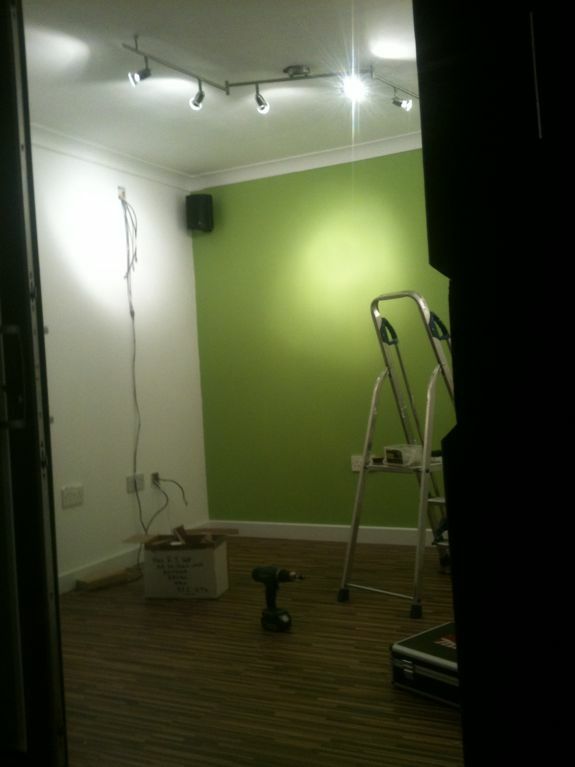 Quick update: Floor down, skirting board cut, lights and power on – cheers dad for tech support on the phone telling me how to wire the light in! The rough plan is to build a 3m x 4.5m shed, the front 2 thirds will be an office, the back third for storage of bikes, BBQ's etc. It will have a mono pitch roof that extends out past the front to form a nice veranda area and give it a less boxy look. So far my plan is to fit a sliding patio door at the front and a regular door at the rear. © 2019 Megashed Blog. Powered by WordPress.